High Insulation Properties – Pumice is a natural insulator, able to maintain the temperature of flue gases in comparison to other products which allow the temperature to fall. 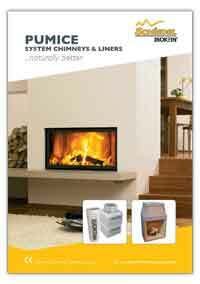 Lightweight – Pumice is strong yet lightweight allowing one person to lift and build the chimney units. 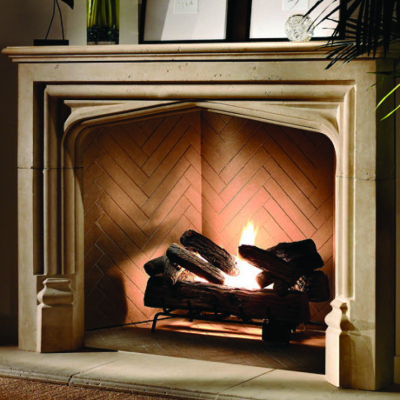 Resistant to temperature change – Pumice expands and contracts less with temperature change than other chimney systems. 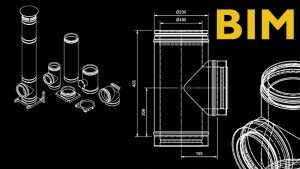 This reduces the possibility of cracking and structural damage that can occur with other products. 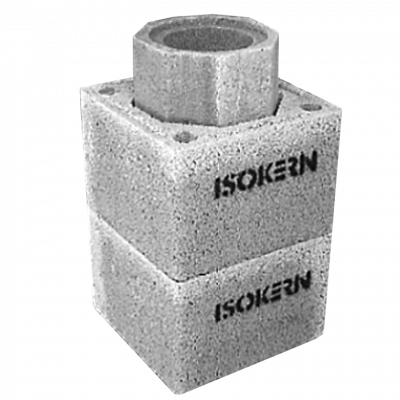 The unique feature of Schiedel Isokern against other chimney systems is that pumice is known for its natural insulating properties. 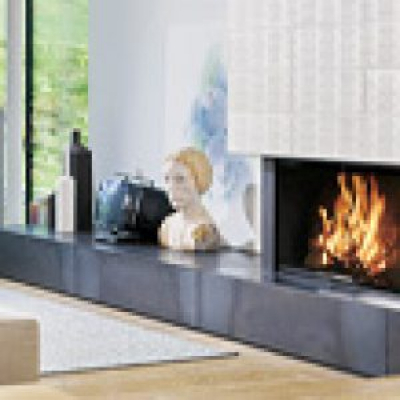 Pumice allows the flue gases in the chimney to quickly reach their optimum temperature enabling the heating appliance to reach its optimum performance shortly after lighting. It keeps the chimney warmer longer as the heat output of the appliance decreases – once again aiding performance and reducing the likelihood of condensation and soot build-up. 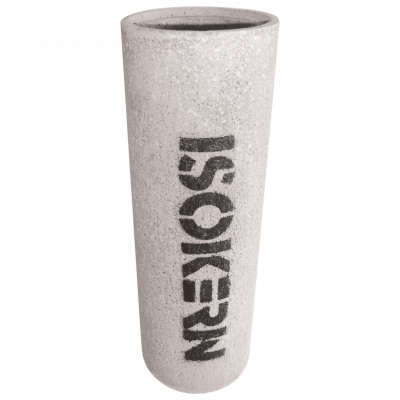 ISOKERN is a well reputed brand known for its durability, reliability and long lasting, robust performance, under the Schiedel product portfolio.